Food preparation has been part human life. Hunting or food gathering, cleaning and apportioning the food, were clan-based activities, but exclusively conducted by men. The clan kinship or arrangement continued for other activities like, grazing the animal herds and harvesting the crops. With all the community management, the dwelling was perhaps a long community house. It sheltered families as hearth-based units. 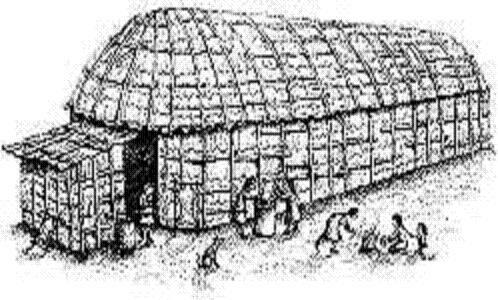 The long house also stored foods, fuels and water. The cleaning of meat foods and apportioning them was done away from the living areas to keep off smell, filth, vultures, and other carnivorous away. This was the first systematic Food preparation process. The final processing of food into an edible product was a family-based affair. The long community house had partitioned family sections, each of which had its own hearth. Here, the woman further refined the (clan shared) raw food, and reformatted it with own fire. The fire or the Hearth became the focus of the family identity. Oxford’s dictionary defines focus, originally a Latin word, as a domestic hearth. The hearth was not only the metaphoric focus of the family, but it came to designate the Home. The community dwelling assured food Supplies, security and safety. Fire in the hearth provided illumination, warmth and safety against predators. Family centred around the hearth, and also pursued other productive activities like clothing, furnishings, and craft related pursuits. The community dwelling was finite in size, its partitioned families into self-sustaining units. The individual dwelling began to be structured by the family, to suit its own distinctive needs. All food related activities like, storing, processing, preparation and consumption, moved to the single family dwellings. The food preparation zone of the individualised house had many different forms depending on the technology, climate, and materials. 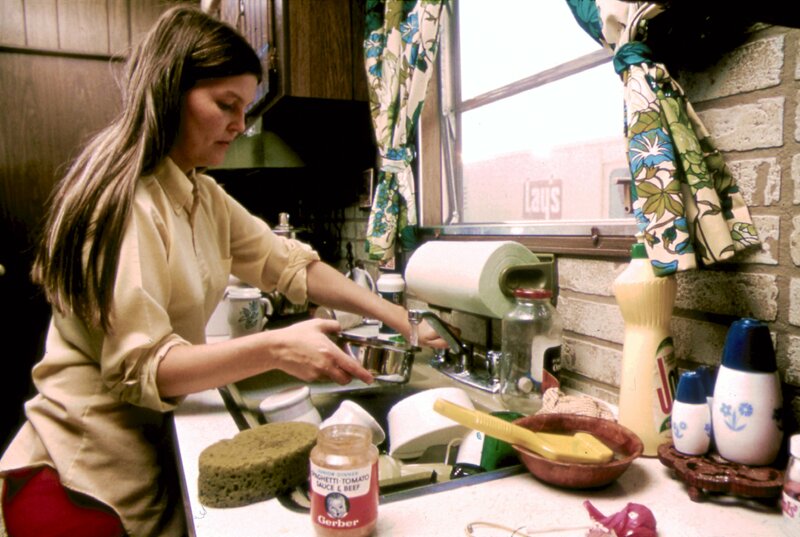 The woman not only reigned over the food preparation zone, but controlled all the happenings in the family, by occupying the most important section of the house. 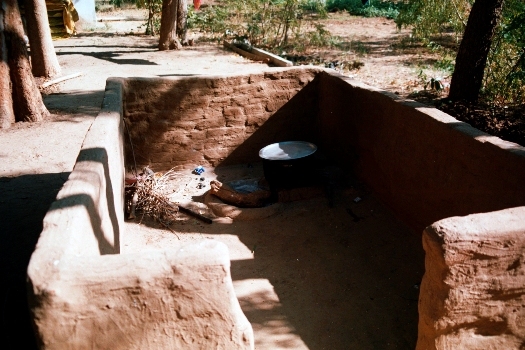 The kitchen in spite of its functional importance and inevitability, was often not the focus of the house, as it was in the primitive community long house. The kitchen was smoke filled, smelly, and very warm area, could be pushed off the centre, but never out of its core importance. Food Preparation System consisted of several functional entities. Storage for kitchen and family vocation have been synonymous in terms of modalities and space management. 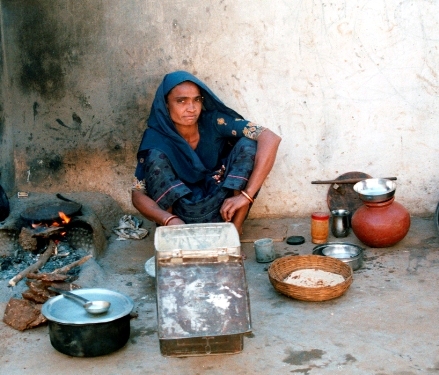 Kitchens, sustain well, if supplies of food, water and fuel, are available at a doorstep and when required. Food processing (cleaning, grinding, chopping, etc.) is another area that is both time and space relevant. Cooking has been a fire related process has its environmental issues. 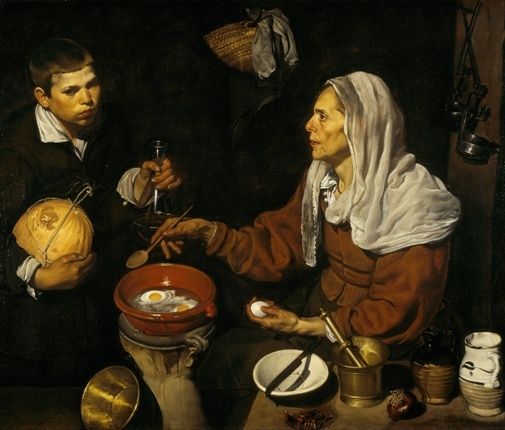 Food consumption, though could be a separate affair in another time-space, remains interconnected with the cooking zone.